A group of children from Year 6 took part in an E-Safety Conference which was organised by the West Area Partnership. 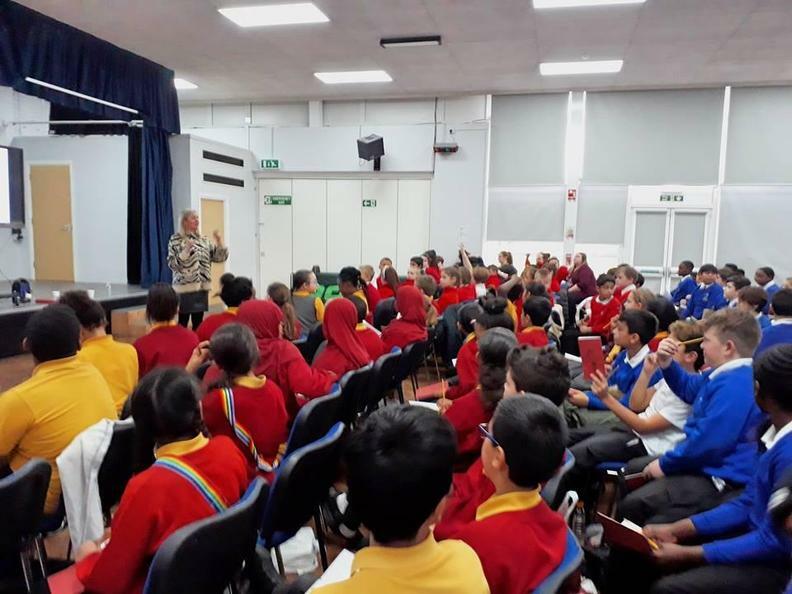 The conference was hosted by Chantry Primary Academy, and the children learned about staying safe online, how to keep devices secure, and keeping safe when gaming as well personal wellbeing when using social media. Our children were brilliant ambassadors for the school and we are now looking forward to learning more when they present their learning in one our assemblies. Parents were also invited to pop along to the Lewsey Learning Centre to learn more about keeping children safe online.